Hello! Recommended Painter and Decorator, at your service. Mike Moody and team are ready to help you with all your decorating needs. With 25 years of decorating experience and a perfectionist nature, we will always quickly complete your decoration to a high standard. 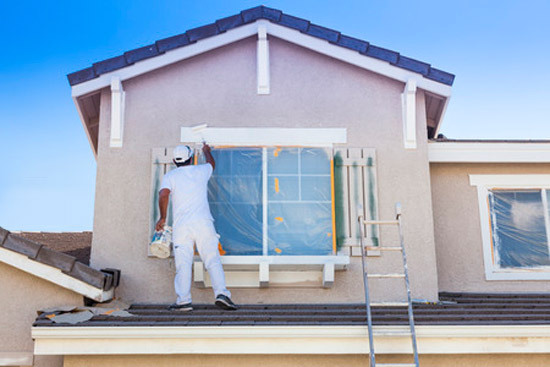 We pride ourselves on our neat and efficient painting and decorating work. You don’t have to worry about mess or time wasting. We ensure our decorating service is as easy as possible, and always meet the deadline. 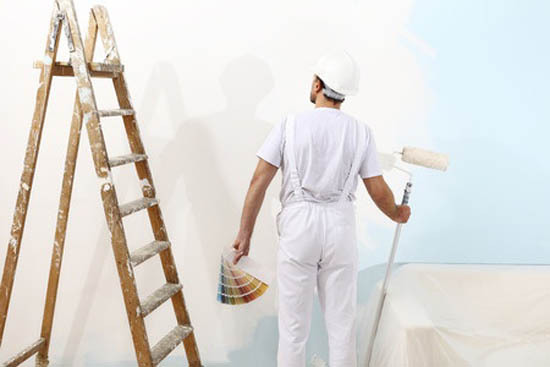 Most importantly our team of painter decorators are friendly, respectful and enjoy decorating. They finish each job with a smile. 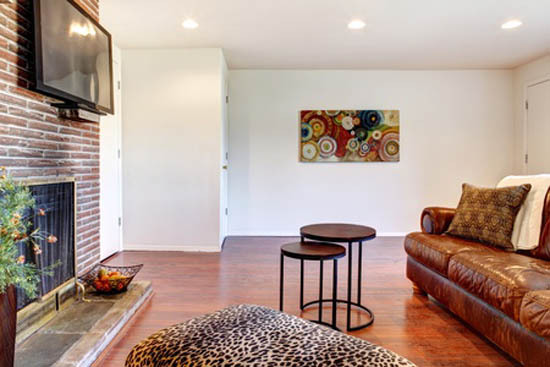 Transform the appearance of your home with our outstanding Home Decorating services. 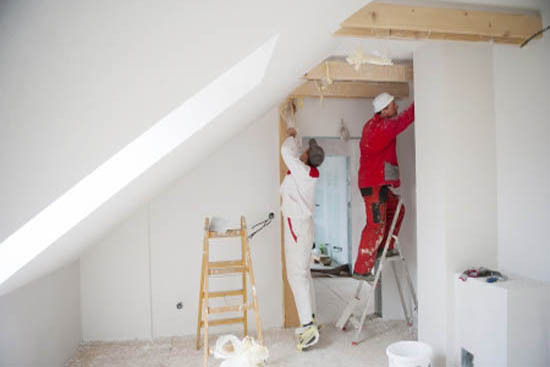 Our services include: painting and decoration, skimming and plastering, tiling, and even damage repairs too. 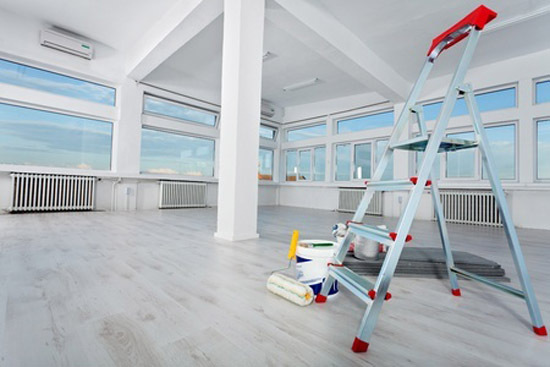 Mike and his team can decorate and tidy your commercial space so it will always look up to a high standard. 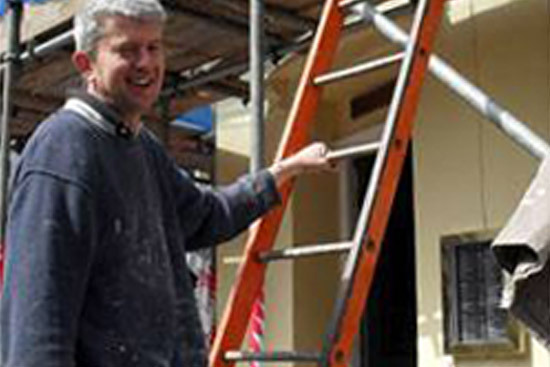 We provide full renovation, painting and decorating services to businesses and commercial clients throughout Sussex. Decorator In Brighton has an excellent track record of completed projects with customer satisfaction. Read what our customers say about us and our work on recent decoration projects. 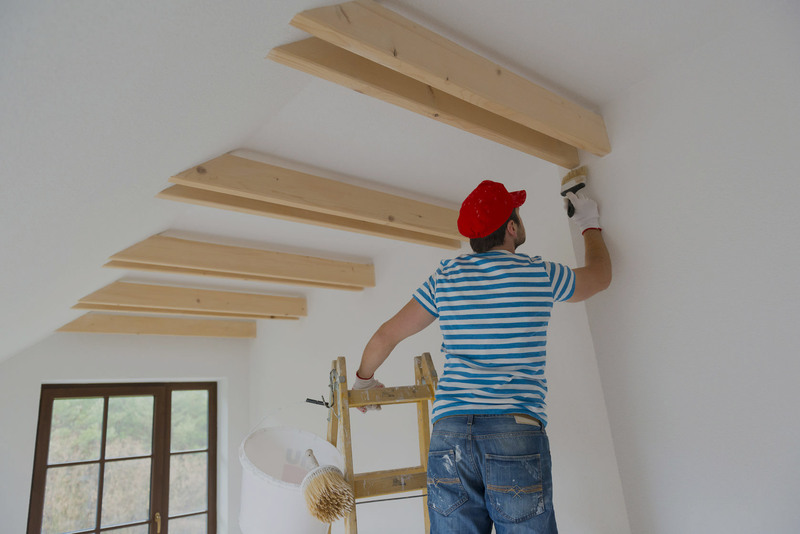 We provide a range of services for indoors, including painting and decorating, skimming and plastering, special effects, tiling, grouting/re-grouting, and more. 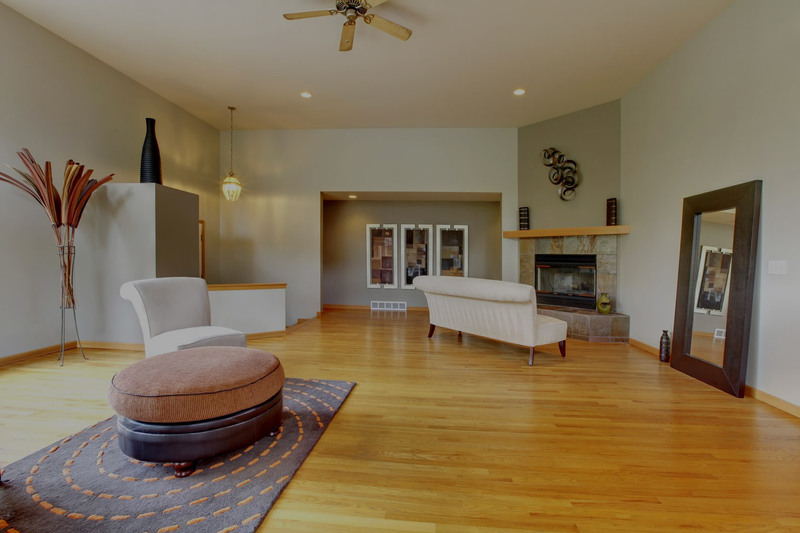 Check out our various tips and advice to help you decorate your space at home, as well as suggestions for other non-decoration services in Brighton. If you have any enquiries or are interested in hiring Mike and his team, you can visit this page to see our contact info, we’d appreciate hearing from you! I found Michael to be everything I would have hoped a painter and decorator to be, knowledgeable, courteous, punctual, hard working and highly skilled. Happy to recommend him to anyone.